Every Friday afternoon, we live-stream a short video on our Facebook page, Lifetime Adoption Center. In this Facebook Live video, we covered a topic that many adoptive parents have asked us about. And that topic is how to share about your adoption process with your family members. 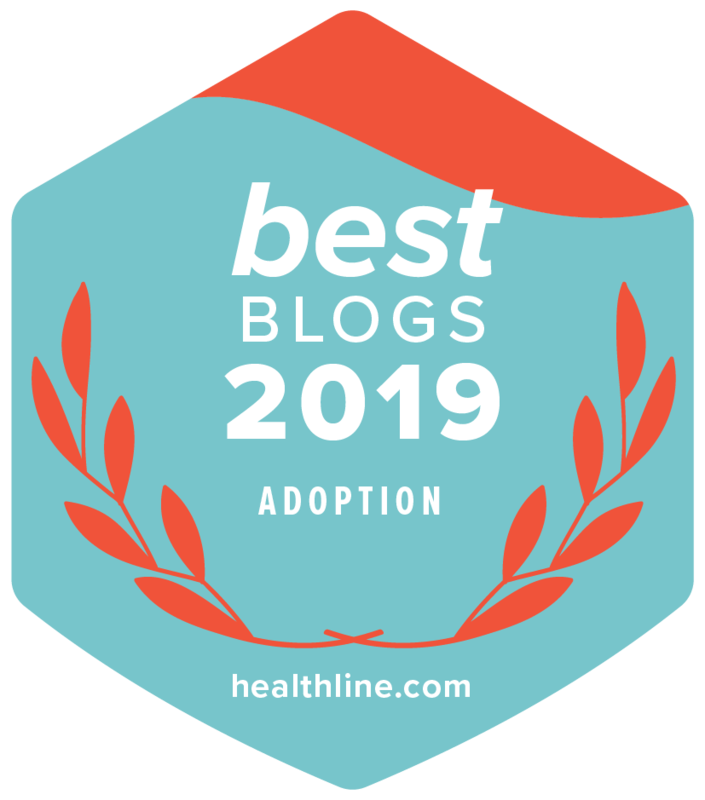 Whether you’re just starting to explore adoption or you’re in the adoption wait, sometimes sharing your plans with your family can be a mixed blessing. Lifetime Adoption's Director Heather Featherston and Senior Coordinator of New Family Services Jen Donnelly appeared in the video and provided their adoption knowledge. Today, we're giving you access to their expertise as well!